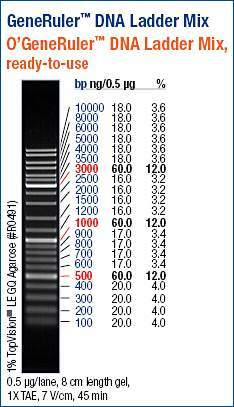 Continued Illumina library prep of bisulfite-treated DNA samples (400ppm and 1000ppm; from 20150114) with Methylamp DNA Modification Kit (Epigentek). Performed bead clean up immediately after End Repair. The two libraries were stored @ -20C and will be quantified tomorrow. 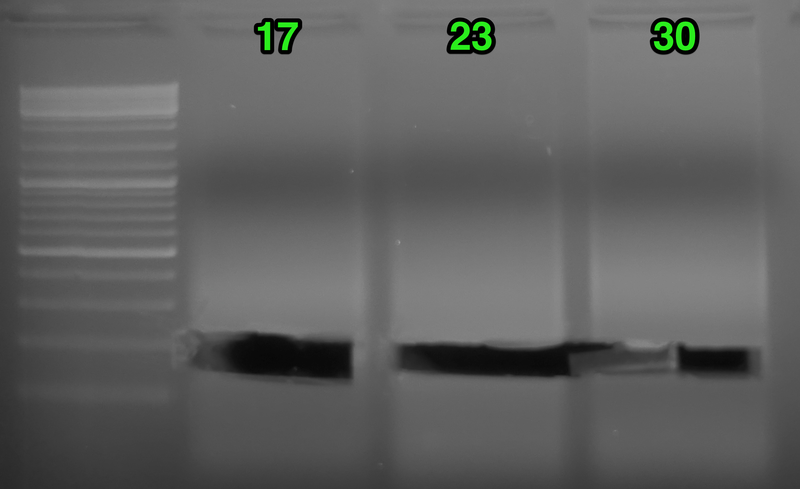 This entry was posted in Crassostrea gigas larvae OA (2011) bisulfite sequencing and tagged barcodes, BS-seq, Crassostrea gigas, library prep, Pacific oyster on 27 January, 2015 by kubu4. 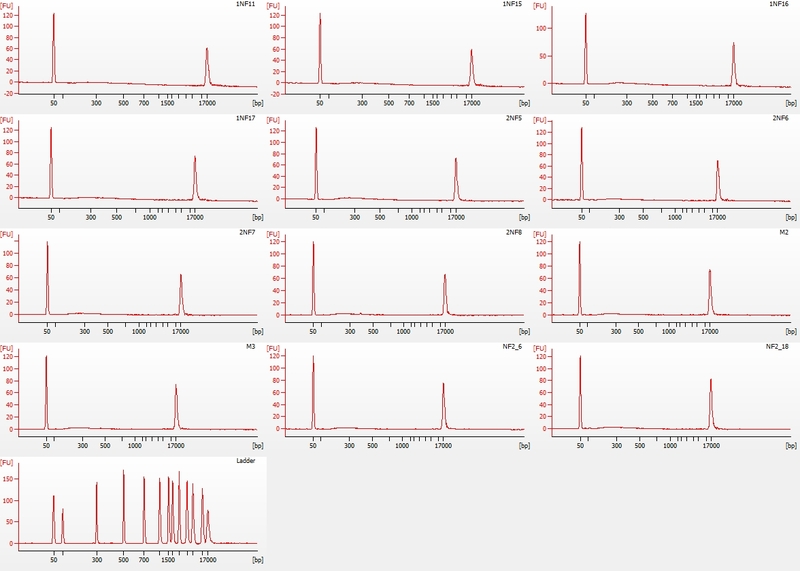 Reconstituted all of the oligos and barcodes for library construction in TE (pH = 8.0) to a final concentration of 100uM. Created 10uM working stocks of all oligos and barcodes. All samples (stocks and working stocks) are stored @ -80C in their own box (Illumina Library Oligos & Barcodes) due to the fact that one of the oligos is an RNA oligo and requires storage at -80C. 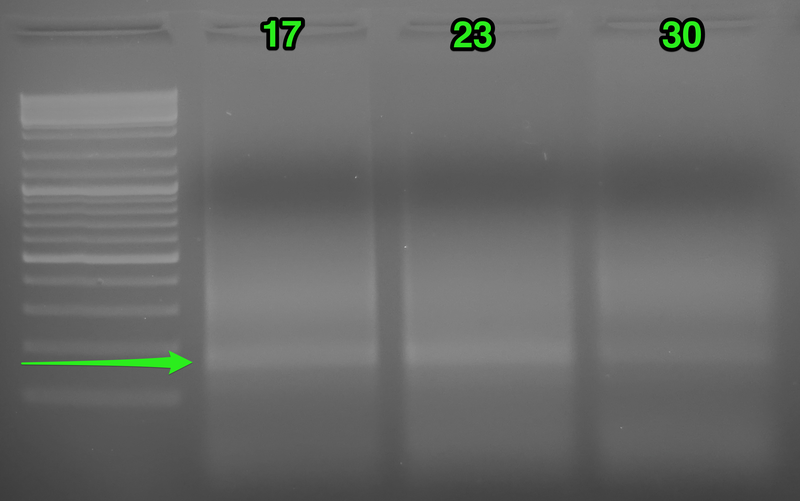 This entry was posted in Miscellaneous and tagged barcodes, Illumina, oligos, rna-seq on 11 July, 2012 by kubu4.